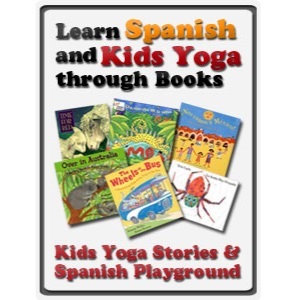 Welcome to the third post in the Learn Spanish and Kids Yoga through Books monthly series, which Kids Yoga Stories is co-hosting with Spanish Playground. 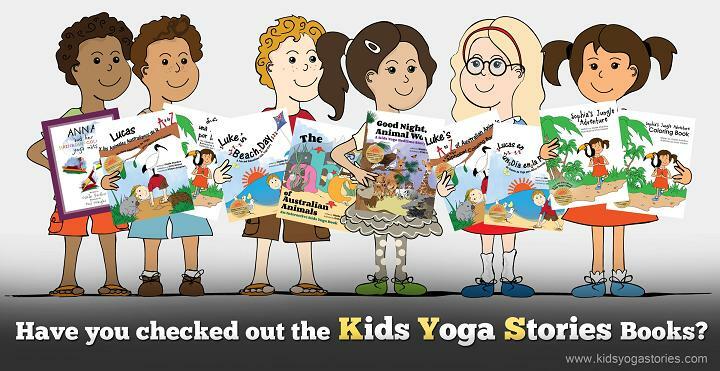 The Kids Yoga Stories blog features books on a particular theme along with matching yoga sequences. On the Spanish Playground site, you’ll find the sequences in Spanish, along with other fun, creative activities to go along with one of the books. This month’s theme is Australian Animals. Not only is Australia famous for its spectacular beaches, breathtaking forests, and fascinating outback, but the country has some of the most interesting and diverse animals on the planet. 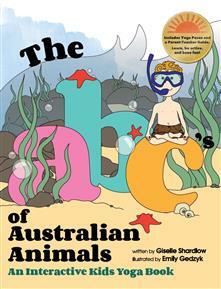 Getting to know Australian animals is a treat for any young animal lover. 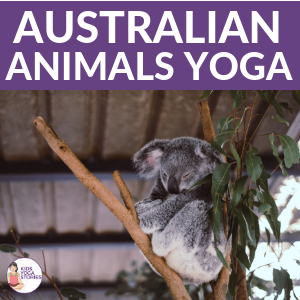 Use the yoga sequences below to teach your children about Australian animals through books, movement, and Spanish activities. The books below are available in English and Spanish. The yoga poses are from each of the books, and they represent sequences with good flow. See the books for the full stories and sequences. 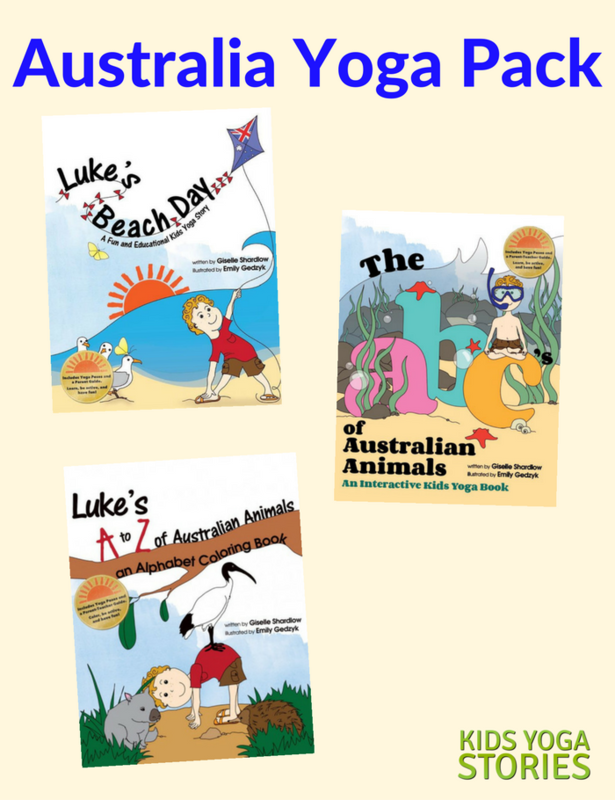 Visit Spanish Playground for language activities to go with Lucas en un Dia en la Playa. Activities include identifying words from the illustrations, finding items in the illustrations not written in the text, counting the animals and objects in the images, and identifying body parts and verbs. The suggested activities could be done in English, as well. 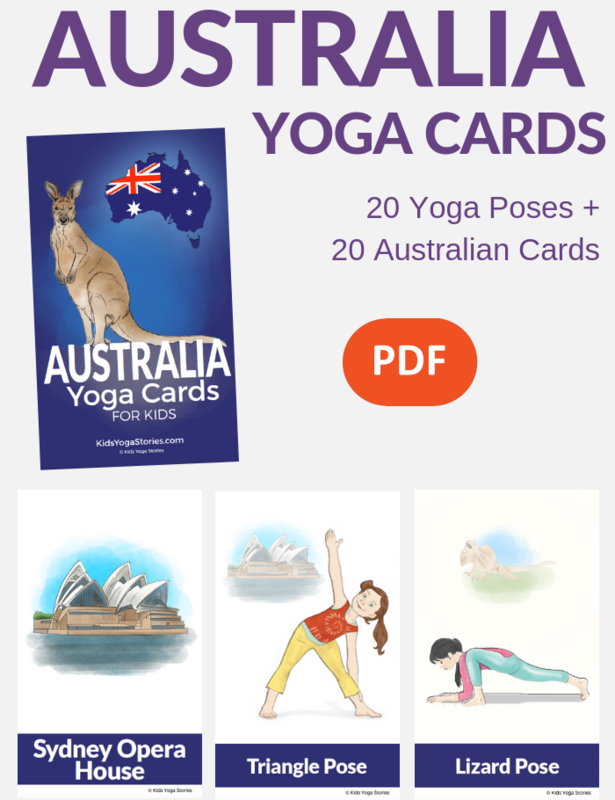 Want to know when the new Spanish Books and Kids Yoga posts are up? Sign up for our weekly Kids Yoga Stories Newsletter by adding your name and email address to the box at the top of the page!